We serve a variety of local classics and Mediterranean specialties. 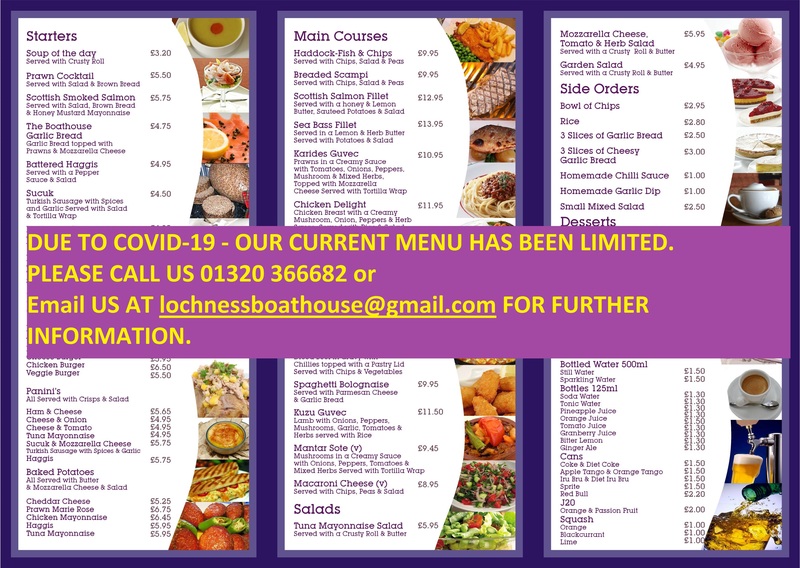 All our meals are freshly prepared to order and we hope you’ll be as happy with them as we are. We always welcome any feedback or suggestions from our valued customers. We hope to see you here soon.